Google just announced an update for the Chrome browser on the iOS platform which brings redesigned UI, OS X Handoff support, and optimizations for iOS 8 and the new iPhone 6 and 6 Plus. 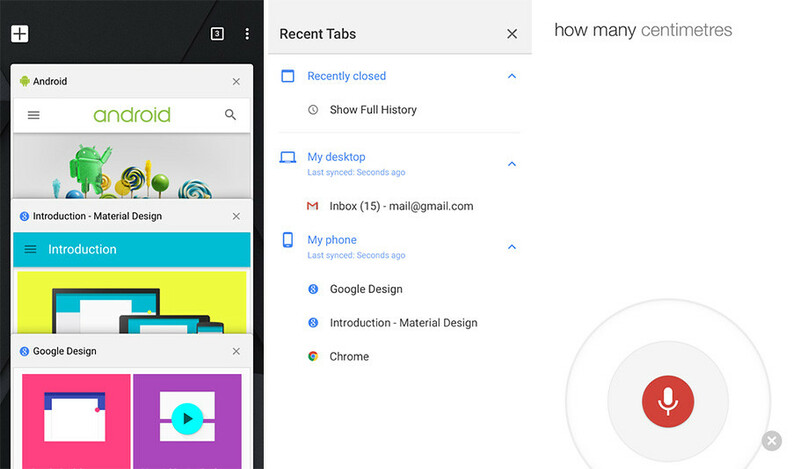 Along with the new Material Design is the ability to Handoff your surfing activites to an from OS X. This allows users to pick up where they left off in one app in another on OS X. Version 40 of Chrome for iOS also brings optimizations for iOS 8 and the larger screens of the new iPhone 6 and 6 Plus.